Earlier this week, while reloading on coffee at my frequented haunts, Starbucks in Norwalk, Ca. I was thinking about DWF files and Autodesk Inventor. Yes, these are the things that go through my geeky brain while standing in line getting coffee. 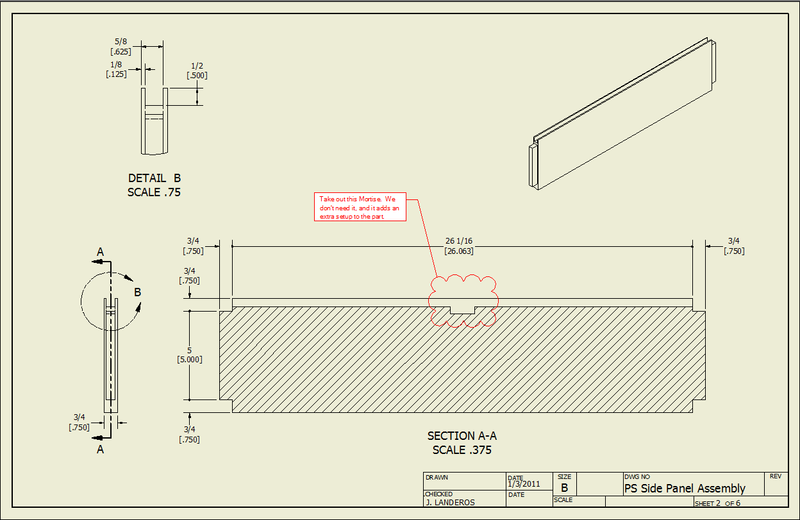 I had been talking about marking up DWF files in Autodesk Design Review, and how you can take the DWF markups, and how you can overlay them on your Autodesk Inventor drawing. As I discussed it, I found that I wondered how many Inventor users might not be aware that Design Review and Inventor could communicate on this level. In short, Design Review and Inventor do have a cozy relationship here. For years, you've been able to export your files as a DWF, send them to a user who has Autodesk Design Review, and have them mark up your files. 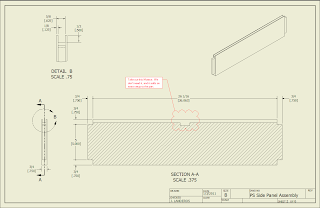 They can send that file back to you, and you can overlay the DWF markup right on top of your Inventor drawing, make your corrections with the redlines sitting right on top of your Inventor drawing. It can save you the trouble of waiting for drawings to print, you can e-mail the files to someone off site, and yes, it can help you be a little bit more green. Here's a video on making the full circle! And don't forget, if you double click on the video, it opens in a new, full size window! So the next time markup time comes around take a look at using DWFs instead of printing out all that paper! Thank you this will be mighty uselfull. It’s a shame that the reviewer does not have direct access to both "old" noted and the updated drawing. No, not at the same time, although the dwfs can be archived.